The days leading up to Christmas somehow seem shorter. I don’t mean the number of hours with daylight…I mean there just don’t seem to be as many hours in the day. These are the days when crock pot recipes come in handy. Throw everything in the pot in the morning and come home at the end of the day to dinner done. 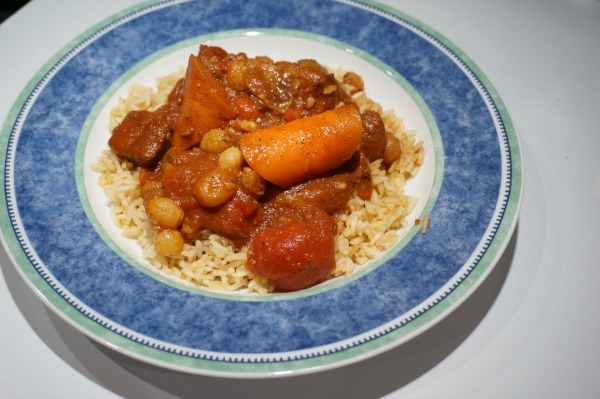 With this recipe I was inspired by the flavours of Morocco, warm and spicy. 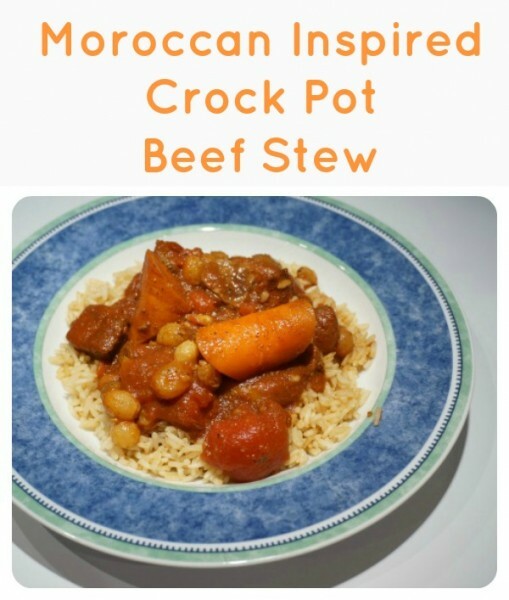 This Moroccan inspire crock pot beef stew with a side of rice, was totally family friendly and loved by everyone. 1. Brown beef on all sides, in a skillet with vegetable oil. Once browned, place in a medium bowl. 2. Grind cumin, cinnamon, cloves, cayenne and fennel seeds in mortar and pestel. Once ground sprinkle over beef and toss to coat. Add to crock pot. 3. 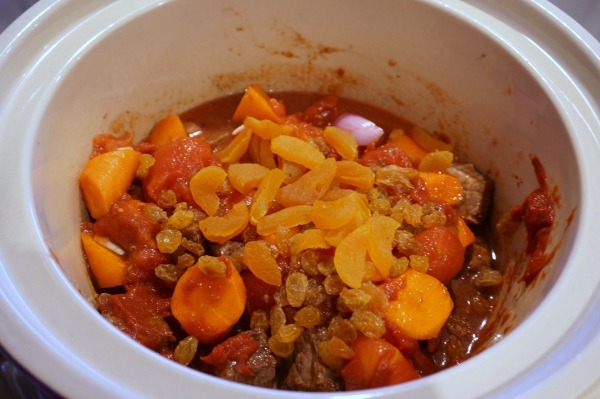 Add shallot, garlic, raisins, apricots, tomatoes, tomato paste, salt and pepper to the crock pot. 4. Cover and cook on low for 6 hours or on high for 4 hours. After a hectic day of Christmas shopping there is nothing like walking into the house knowing dinner is ready. This stew fills your home with a beautiful aroma. Dinner becomes a full sensory experience. My girls could not stop talking about how beautiful the stew smelled. As a bonus, the stew makes a fabulous lunch the next day. Happy shopping. 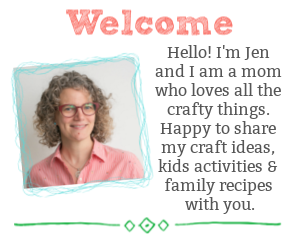 I just love the crockpot for those busy days…I always feel so relieved knowing dinner is already organised. 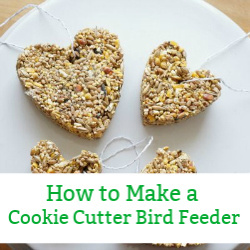 This looks like a lovely recipe, thanks for sharing with us.